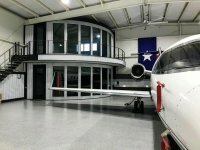 HangarTrader was founded in 2001 and is the original website of FREE classified ads for buying, selling, and renting airplane hangars. 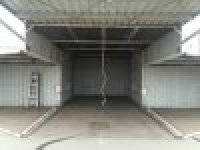 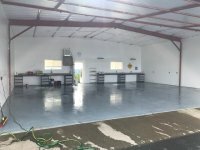 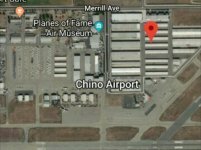 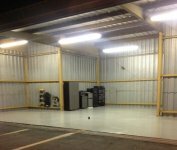 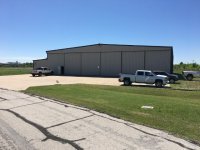 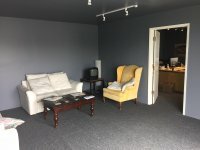 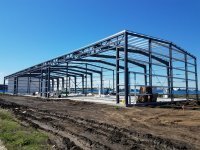 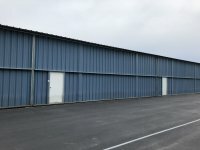 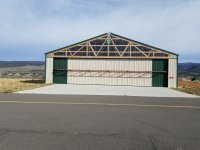 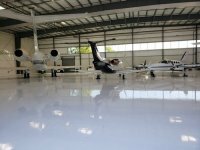 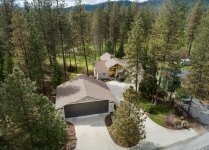 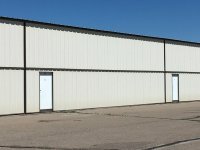 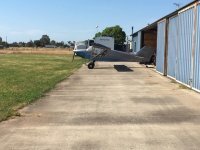 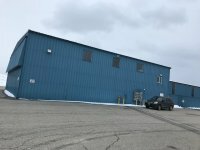 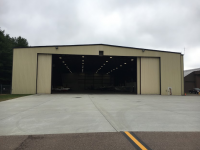 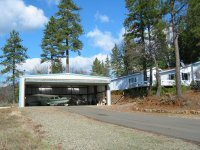 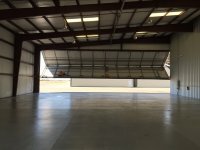 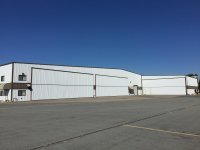 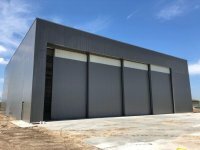 The HangarTrader site has airplane hangar for rent and for sale listings in most every state in the nation, and it is specially designed to be easy for you to search for hangars in different states, cities, or airports. 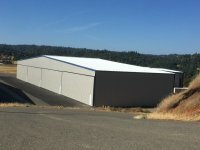 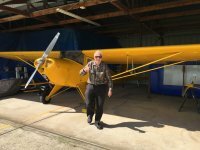 Posting airplane hangar ads is FREE, quick and easy. 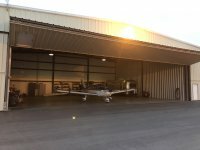 You can also join the HangarTrader “Waiting List” and get immediate email notifications of hangars that become available in your chosen airports.